Buildings are seen along Front Street in downtown Worcester. Worcester, the state’s second-largest city, after Boston, is proposing that Amazon take over three parcels totaling 98 acres along Route 20. A commuter rail line runs along the property, but a station would need to be built. The privately owned land is zoned for manufacturing, but the city indicated it can be rezoned for commercial use, such as offices. The bid aims to set up Worcester as a low-cost tech-hub alternative. Several communities are readying proposals for the e-retailer’s second headquarters — including more than one from the Boston area. The bid highlights how the cost of living in Worcester is lower than in Boston and Seattle. The average single-family home in Worcester costs about $234,000, while many condominium units in Boston are being sold for more than $1 million. In comparing Worcester to Seattle, the bid shows how much house you can buy with about $575,000. In Seattle, that amount gets you a two-bedroom, one-bath home; in Worcester, you can have a five-bedroom, house with three full baths. 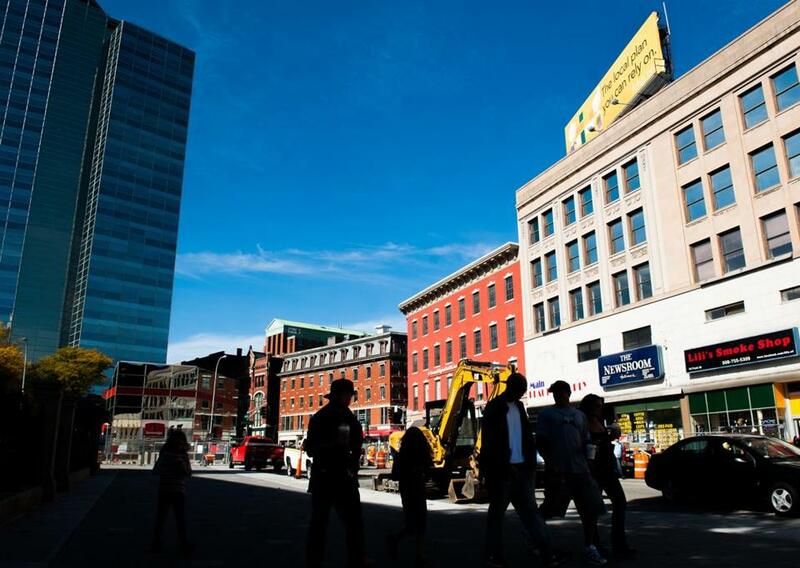 The size of Worcester’s tax breaks reflects how seriously the city wants Amazon and is likely to reignite a debate on whether governments should offer such incentives. 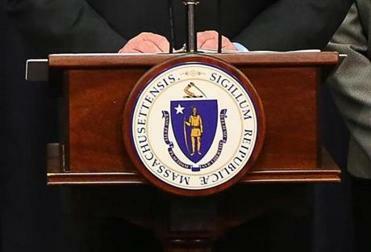 The City of Boston gave General Electric Co. a property tax break of $20 million over 20 years when it relocated from Connecticut to Boston last year; the state kicked in up to $125 million in incentives. GE’s move is expected to generate about 800 jobs. Amazon has said it will make a decision next year on where it will locate its second headquarters.